Join us on our 5 acres of fields, trees, gardens and forest. 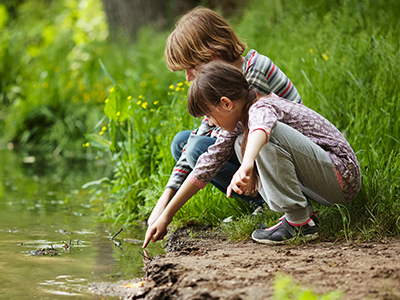 Nourish your children’s inherent connection to nature and enliven their sense of wonder. Our camp provides a balanced experience of doing, feeling and thinking in a way that stimulates fun, creativity and a sense of well-being. CHOOSE YOUR CAMP AND REGISTER TODAY! Introducing Romina Paiva, our new Spanish teacher and a former vegan restaurateur from the rain forest of Panama! 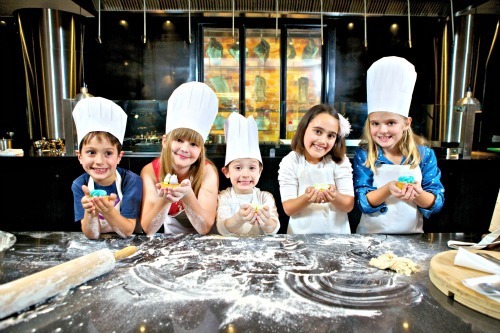 Children will explore Latin-American culture through vegan cooking, song and dance. Step right up! Children will be creating and learning to juggle their own handmade juggling props. They will be practicing different aerobic postures, practicing with flying wings made out of fabrics and performing light aerial acrobatics. Does your child love to be the star of the show? Then our two-week Theatre camp is perfect for them! We will begin with some improvisational games, then work together to rehearse, create scenery and costumes and finally put on a performance for families and friends. This camp will introduce students to basic keyboard technique. Children will play songs, learn basic rhythm and music theory, while hearing stories, drawing musical instruments and listening world-recognized piano pieces. Activities include picking berries, catching and releasing frogs and exploring along the edge of ponds and streams. Children will meet and be picked up at local forest preserves and parks. An introduction to imaginative drawing and painting. Each morning will begin with a short circle time, followed by an artistic expression, ending with indoor/outdoor free imaginative play and nature adventure. In this camp your children will discover many kinds of stones, their healing powers, energy and beauty! Campers will also make their own jewelry, plant hangers and home decorations using Macramé - the art of knots. Come and get the opportunity to explore a country that is rich with historical significance—the amazing country of Turkey! Have fun with history, cultural traditions and delicious food that is a mix of Central Asian, Middle Eastern, Eastern European and Balkan cuisine! Children will explore the fundamentals of theatre, from fun warm-up exercises to creating plays from short prompts. To finish the week, children will perform their selected favorites from the plays they read. An introduction to beeswax modeling. Each morning we will begin with a nature story, followed by an artistic expression, ending with indoor/outdoor free imaginative play and walk in the woods. In this exciting camp kids will experience the entire wool process! They will be washing, carding, spinning and dyeing real wool fleece. They will then create a fiber masterpiece using knitting, crocheting or weaving. Do you have a burning desire to learn more about the world around you? Come join middle school teacher Brenna McLachlan for some fun, messy, fascinating, and even delicious science experiments. We will learn chemistry, physics and earth sciences in a hands-on and artistic way. Sláinte! 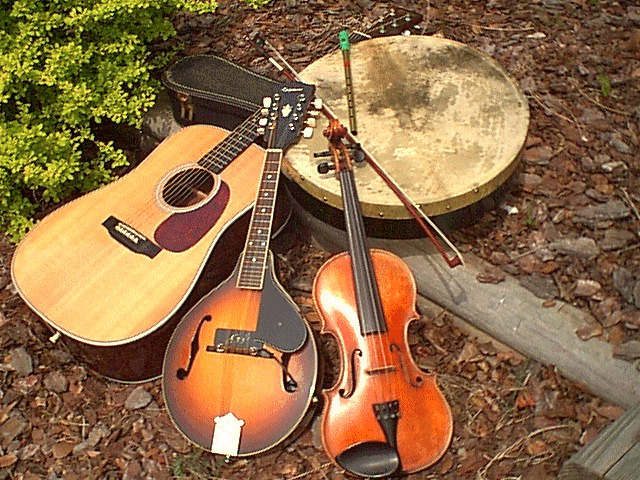 Do you have a love for Celtic music or would love an introduction to it? This all-ages workshop invites one and all to bring yourself (and your instrument, if you play one!) to join in a week of Celtic cultural activities: musical merrymaking, dance, mythology, art, and a treasure hunt for a pot of gold! The end of the workshop will feature a presentation for the parents. Children will develop their natural instincts/reflexes and creative mind, as they learn how to create pictures using their bodies. Experimenting with movement will teach them about using their bodies and imagination. Sing & Dance is a music exploration through songs, games and movements. Children will enjoy singing in simple harmony and playing percussive instruments. Through singing, clapping, strumming and dancing they will sharpen their listening and improve gross and fine motor skills.